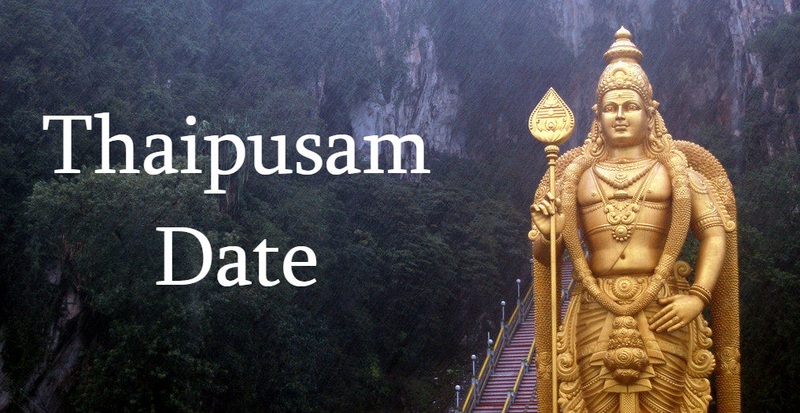 Thaipusam 2020 Date – Saturday, 8 February. Thaipusam is celebrated by Tamil people on full moon day in the month of Thai. According to the Gregorian calendar, Thai month falls in January – February. The festival is dedicated to Hindu God Lord Murugan. A major feature of this festival is Kavadi Attam (Burden Dance), it is a ceremonial sacrifice. Skanda Sasti Kavasam Tamil Lyrics.